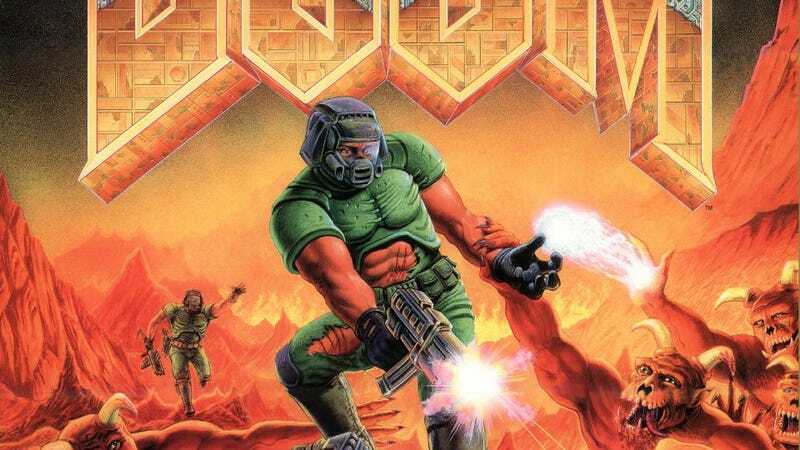 Doom, one of the progenitors of the first-person shooter genre, has returned to the Xbox Live Marketplace after a mysterious three-month hiatus. The classic PC title is available for 400 Microsoft Points ($5). The game was removed in October with no explanation from Bethesda Softworks, the current rights-holder to the game (as the parent compabny of id Software, Doom's maker.) Licensing and publication rights seeped into the intrigue behind the game's three-month absence. Whatever the case, it's back again.